With the Pacific your back garden is turned into an outdoor living space that can be enjoyed all summer long. The beauty, strength and design are what make these pools stand out. The use of subtle curves and smooth lines give an upmarket bespoke finish. 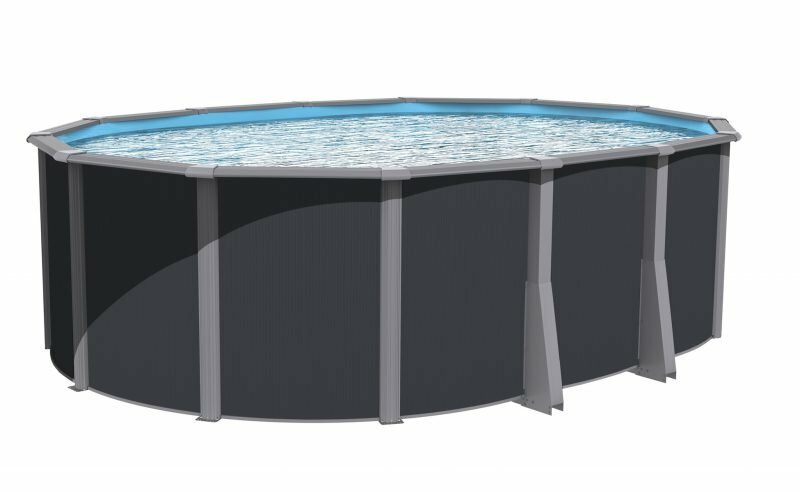 The Pacific has a pool wall depth of 48″ giving you ample room for fun and swimming freedom. 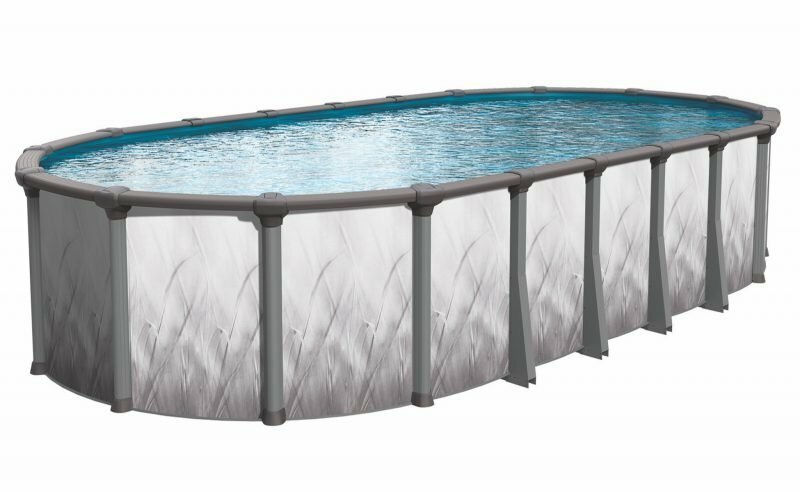 Each pool kit includes plain blue overlap liner, sand filter and filtration pump, widemouth skimmer, hard plumb kit, comfort incline ladder and water treatment starter kit. Summer is a time to enjoy quality time with family and friends. Serena swimming pools are designed to enhance you garden enjoyment.Our high end steel series has been designed to integrate state of the art technology with the latest design trends. Bringing you the creation of technologically and aesthetically superior above ground pools. We bring technology and design together. The Serena pool has a wall depth of 52″. 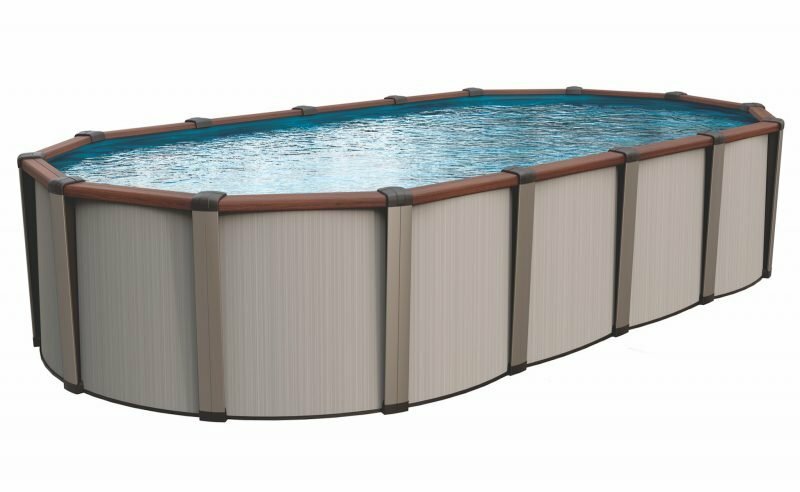 Each pool kit includes cube tile overlap liner, sand filter and filtration pump, widemouth skimmer, hard plumb kit, comfort incline ladder and water treatment starter kit. Influenced by contemporary trends reflective of today’s urban spaces, Luxor is sure to satisfy the expectations those looking for something different. Nothing has been left to chance. Textures, colours, angles and even proportions redefine current trends and confirm its excellence. With the reintroduction of wood patterns through the printing technology, combined with the wall’s graphic simplicity the Luxor achieves an unparalleled level of quality. The Luxor has a wall depth of 52″.